You May Now Kiss The ... Robot? 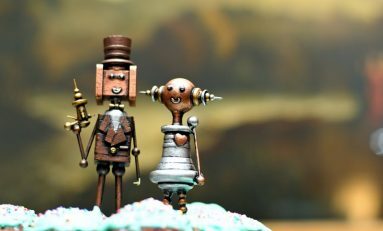 From people marrying robots to holograms, let's take a look at the world of human-tech weddings.